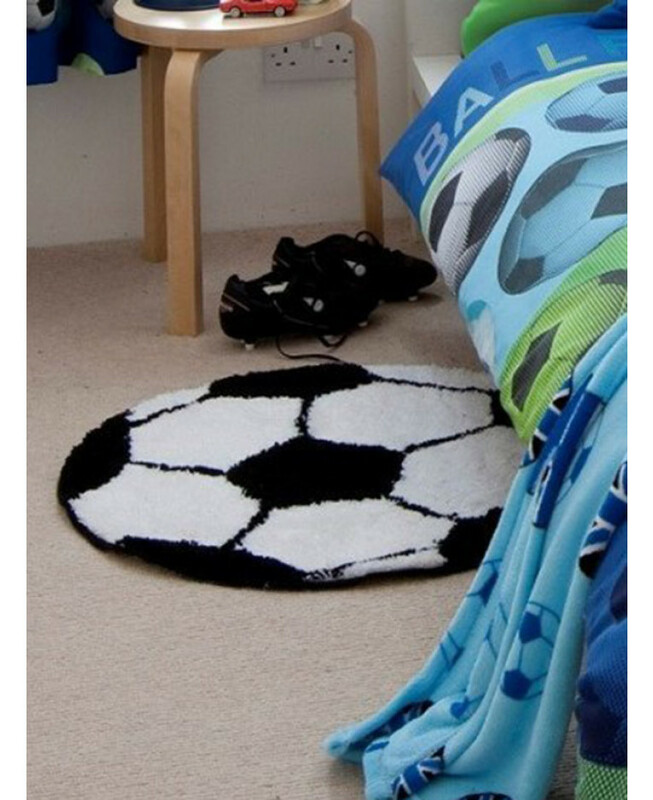 This fantastic Catherine Lansfield Football Rug makes a great addition to any football themed bedroom or playroom. 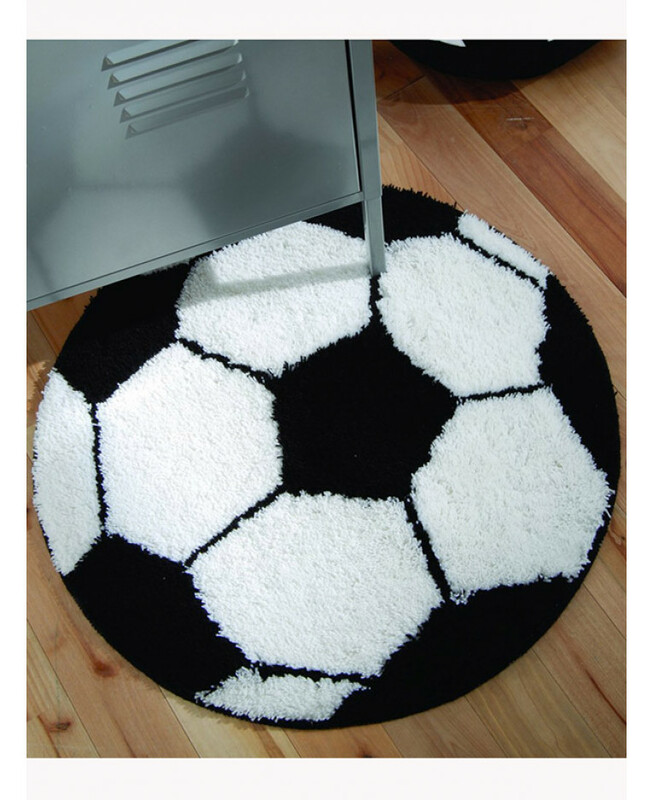 The circular rug features a black and white football design and is made from soft, thick material. 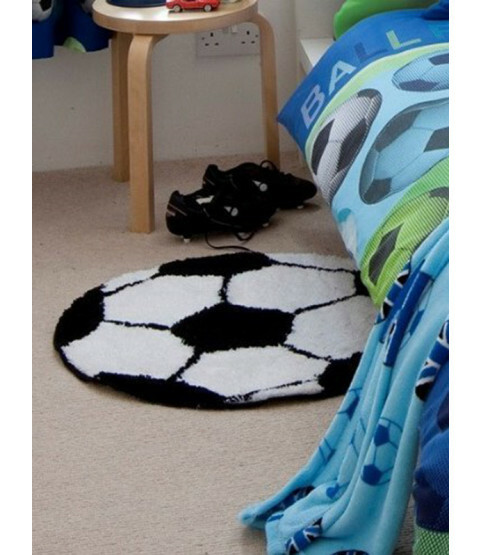 The rug also benefits from a non-slip latex backing and is suitable for machine washing.